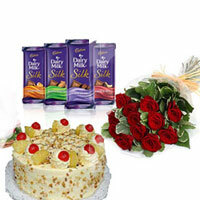 2kg A choice of straw berry chocolate pineapple Butter Scotch special for Birthday wedding , Weight : 2kg, . 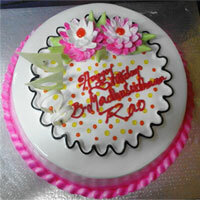 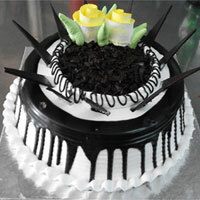 Pista Flavour Cake 1kg . 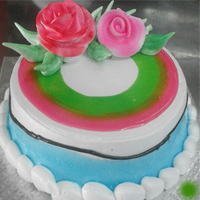 Pista Flavour Cake decorated Pista flavour jell Weight : 1kg, cake : Pastry. 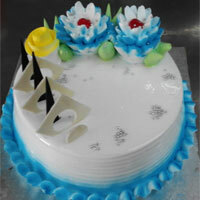 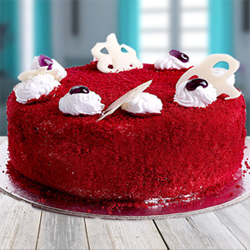 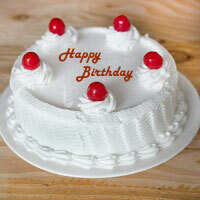 2 kg Number Cake, please mention required number on the order form. 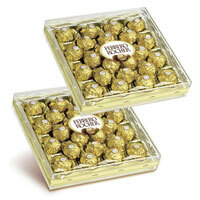 Flavour : Vanilla/Pineapple. 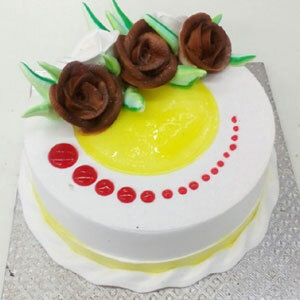 EGGLESS Cake. 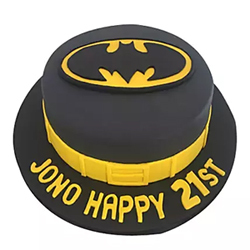 Batman Fondant Cake 1.5kg Cake Flavour- Chocolate Truffle Candles & Knife Included Place your order 1 days in advance.. 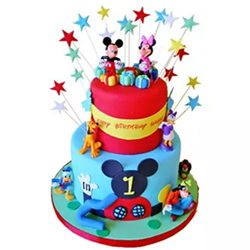 Dazzling Disney 4kg Fondant Chocolate cake Candles & Knife Included there might be slight variation in the product in terms of design and shape. 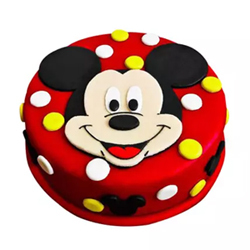 Place your order 1 days in advance..
Mickey Mouse Blackforest Fondant Cake This Mickey Mouse Black forest Fondant Cake is a heart-stealer. 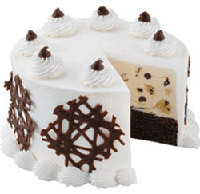 It's perfect finishing and delicious taste is hard to resist. 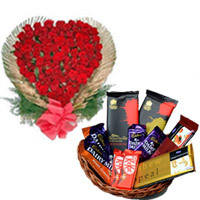 Basket of Assorted indian made chocolates, approx 25 bars,cane basket included, basket design may vary as per availability.. 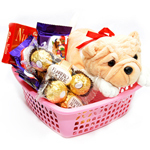 Basket of Assorted impoted chcolates 24pc Ferrero Rocher 16pc Ferrero Rocher 2 -Vochelle Hazel Nuts 1- Celebrations Rech and dry fruit 2- toblerone chocolate 4-temptation chocolate 2 Dairy milk chocolates Danish butter cookies cane basket . 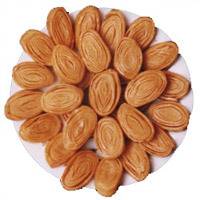 Fruit Basket may vary as per availability..
Ajmeri Kalakan : The distinctive flavour of this sweets tempts everyone, Weight 1kg. 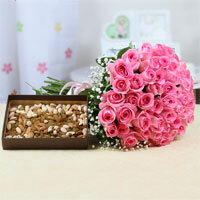 Kaja : Sweet Kaja, every body favourate Weight : 1/2kg. 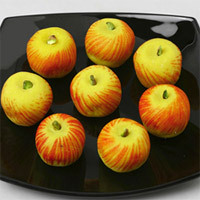 1/2kg Apple Sweet :A rich delightful special sweet . 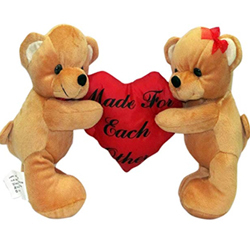 Love Pairs Couple Teddy Bear. 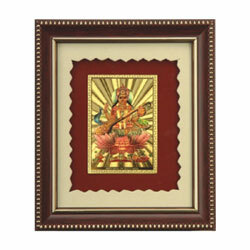 Silk Dhoti : Silk Dhoti with Sada Border with Kanduwa. 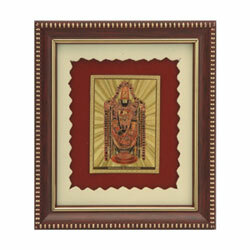 Khadi Silk Dhoti : Dhoti with Sada Color and a Khadi Silk Kanduwa..
Ponduru Khaddar Dhoti : A premium brand of Khaddar.. 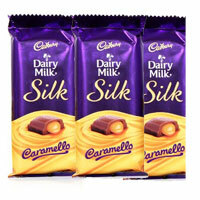 Silk Dhoti : The bandwagon of reveling festive exuberance bubbles high with a glitter gift of Silk Dhoti and Kandua. . 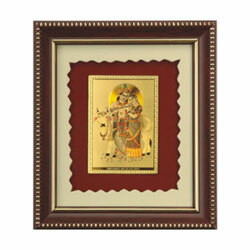 Pure silk dhoti with pure zari border. 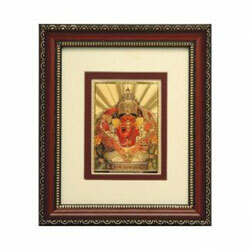 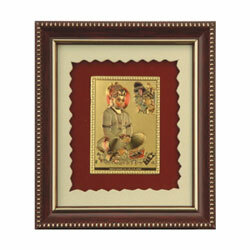 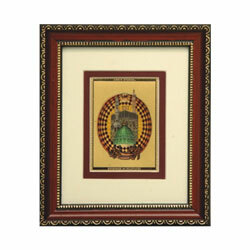 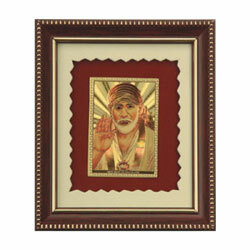 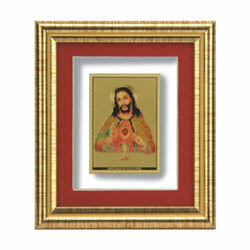 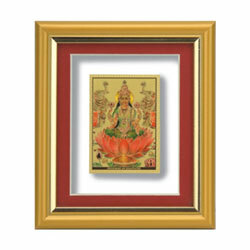 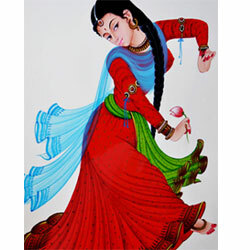 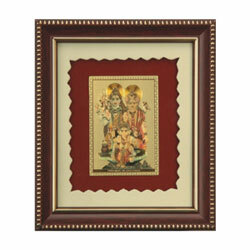 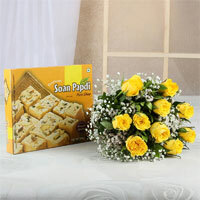 Best Gift Item to gift to your dear friend or a close relative on any special occasion. . 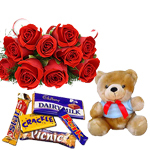 Basket of Imported Chocolates: Ferrero Rocher 16pc 1 Nos, Nutties Small Box, Cadbury Fruit Nut 2 Nos, Small Cara-milk toffees with a Soft toy..
Hamper Contains : 12 red rose bunch, 500 gms Danish Butter Cookies Gift Box and 1/2kg Normal Chocolate cake..
Hamper Contains : 12 Red Roses Bunch, 1kg Pineapple Cake and Small n Cute Teddy Bear..
A very delicious rich cake decorated with pineapple pieces and cherry fruits, flaour : Pineapple, Weigh : 2kg. 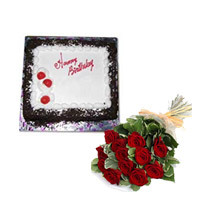 Hamper : 1 Kg Chocolate Cake with Happy Birthday Message, Candles, Baloons (25nos)and also has a Snow Spray to add a blast on the occasion. . 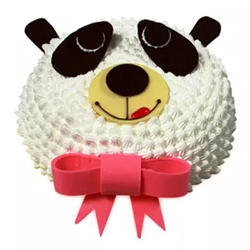 This Hamper consists of a Teddy Bear( Height: 10 Inches), a 1/2 Kg Chocolate Cake. 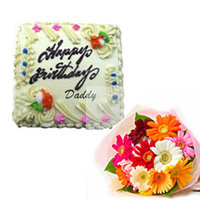 This hamper also has a Snow Spray, pack of candles and balloons popular in any birthday celebration. .
Fresh Cream White Forest Flavor Cake Weight : 2kg. 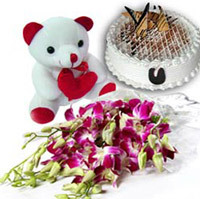 12 Multicolour Gerberas bunch +Barfi made of Kaju and Pista and decorated with silver foil.+Cream Teddy Cuddly teddy bear Height: 10 inch . 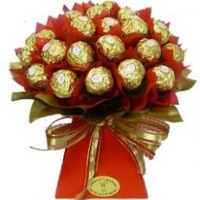 Tasty Choco Truffle .1kg . 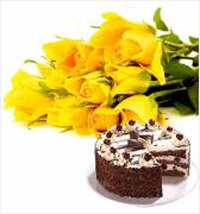 This chocolate Truffle cake as a birthday gift, will definitely add smile on your loved once face..
1kg Round shaped chocolate cake. 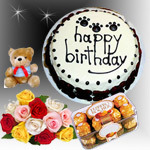 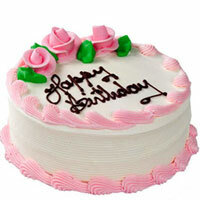 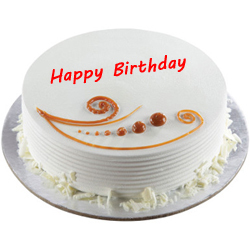 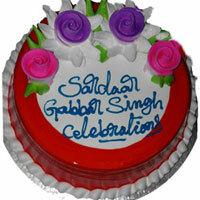 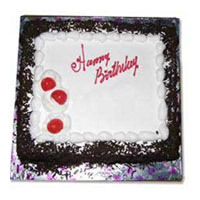 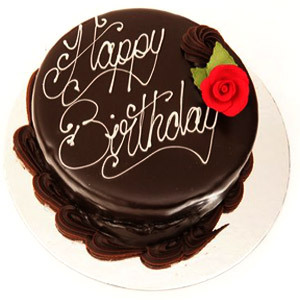 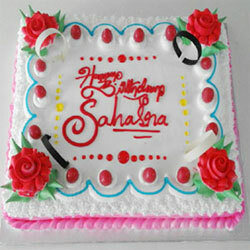 Quality Cakes from Best Bakeries..
1 Kg Butter Scotch Birthday Cake to your near and dear, Quality Cakes from Best Bakeries.. 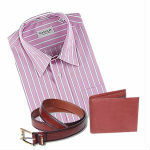 Branded Shirt, a Wallet and a Belt. 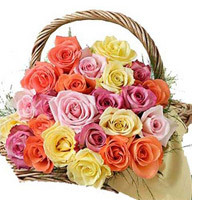 The colour of the shirt may vary according to the availability and Size. 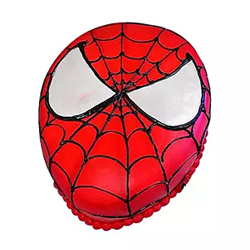 Default size is 40.. 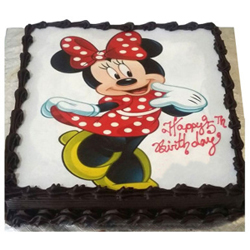 Branded Shirt,Available in sizes 39, 40, 42, 44. 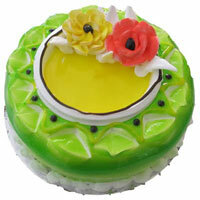 - Garnier Face wash 100 gm. 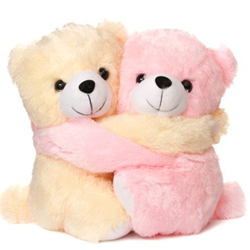 The colour of the shirt may vary according to the availability and Size. 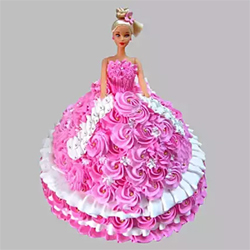 Default size is 40.. 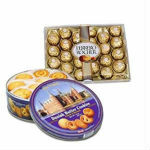 This Hamper consisting of a Ferrero Rocher box with 24 pieces chocolates and a box of Danish Butter Cookies,. 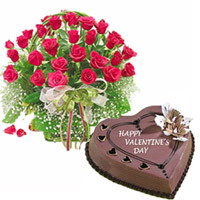 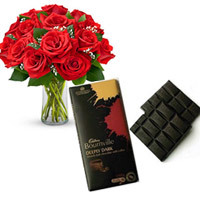 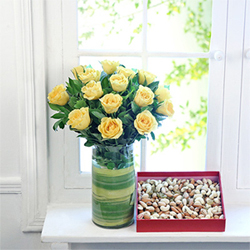 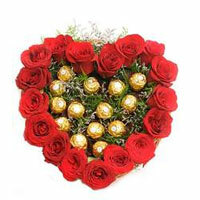 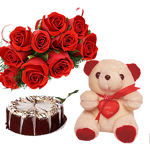 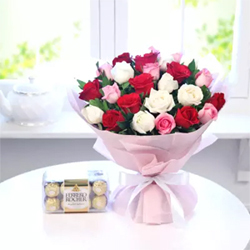 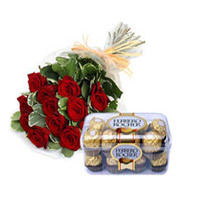 Hamper contains 16pcs Ferrero Rocher Chocolate box and 20 red roses bunch. 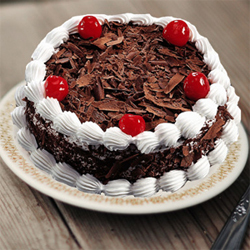 Round Black forest cake . 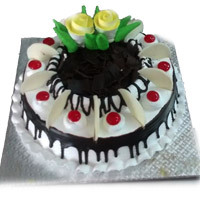 1/2kg Round black forest cake - . 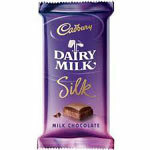 Diary Milk Silk Big Size 145gr Qty1. 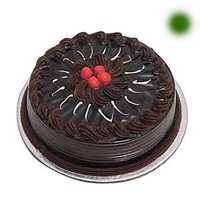 Chocolate Truffle cakes are a favourite for all. 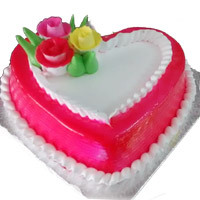 delight your beloved by sending delicious 2Kg heart shaped chocolate truffle..
Nemo vanilla fondant cake Let your charming angle�s heart fill with utmost happiness and joy by ordering this Nemo cake on her birthday. 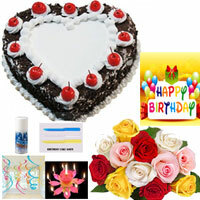 Place your order 1 days in advance.. 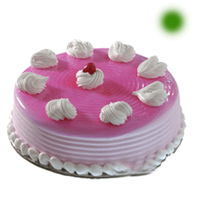 Delicious Strawberry flavoured 1 ltr ice cream Ice Cream. 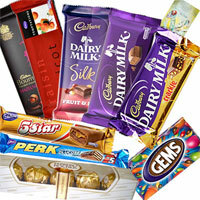 Brand is subject to the availability in the recipients region. 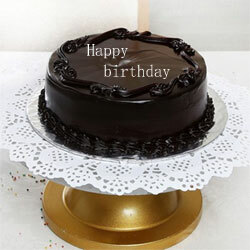 1kg square shaped Chocolate cake. 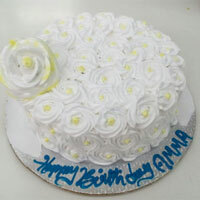 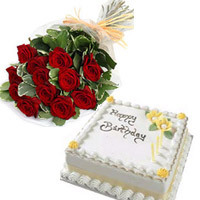 Quality Cakes from Best Bakeries..
10 yellow roses bunch and a 1kg chocolate cake. 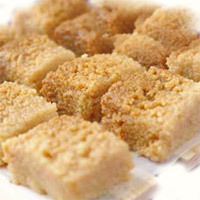 square shape . 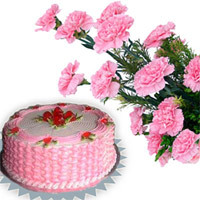 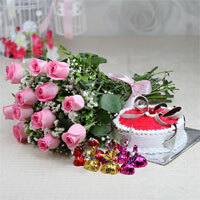 This hamper consists of an alluring bunch of 10 Pink Roses, coupled with 1kg Butter Scotch Cake square shape . 20 Red Roses along with a 1 kg butterscotch cake. 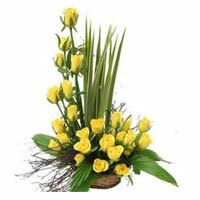 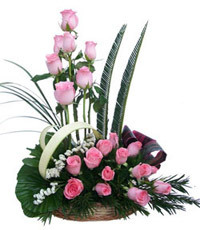 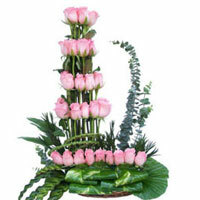 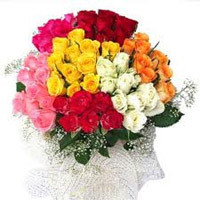 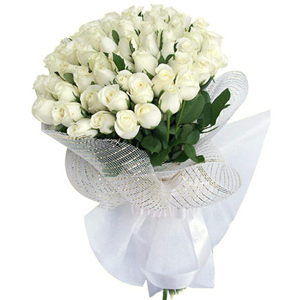 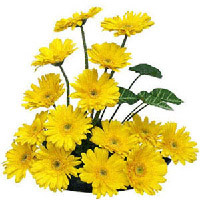 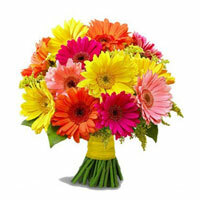 As flowers express one's heart-felt feelings in an unique fashion. 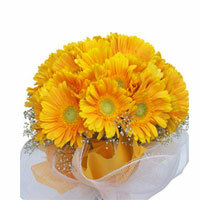 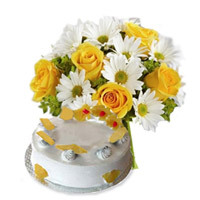 1kg straw berry Heart shape cake and a basket of 20 Yellow fresh gerberas. 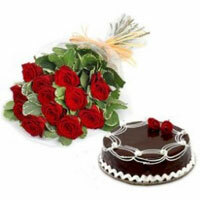 1kg Chocolate heart shape Cake + 20 Red roses round basket . 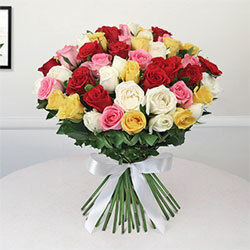 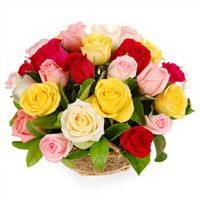 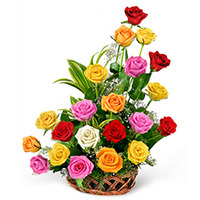 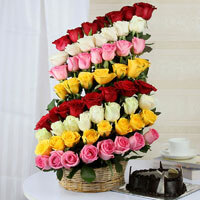 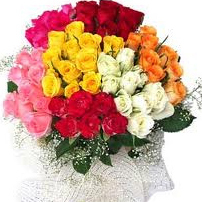 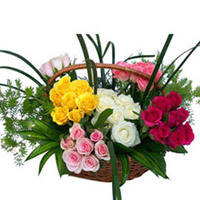 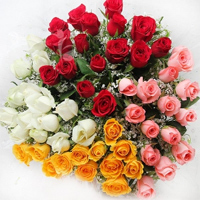 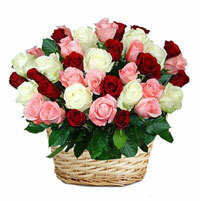 50 Red,yellow,white and pink Roses Basket. 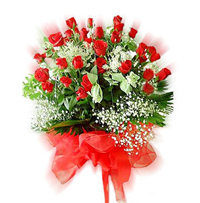 Roses surrounded by Gypsophila . 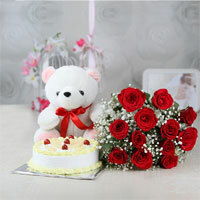 + 1 kg round pineapple cake. .
A Beauty of Bunch of 10 Orchids , 1 Kg black forest Cake & 6 Inches Teddy. 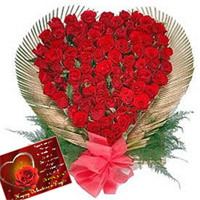 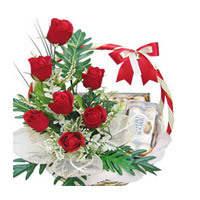 100 red roses heart shape basket.The most precious moments are those you share with your friends or dear ones. 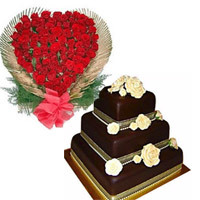 And the special wedding day chocolate cake 4kg. 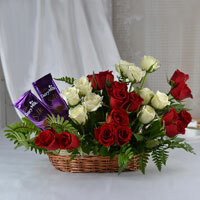 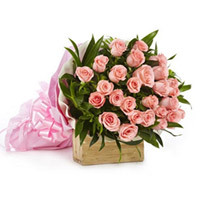 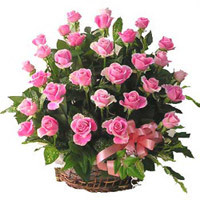 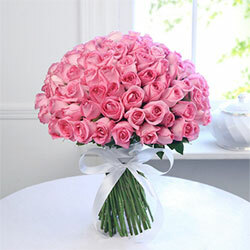 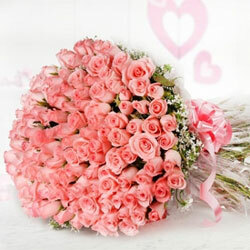 100 pink roses Round basket + 2 kg chocolate truffle round cake . 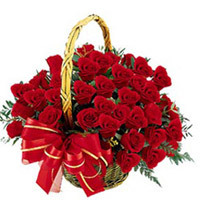 60 Red Roses in a basket. 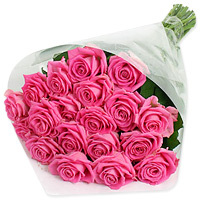 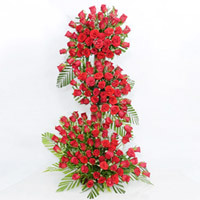 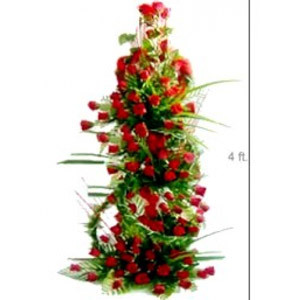 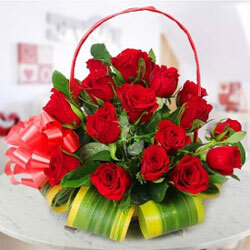 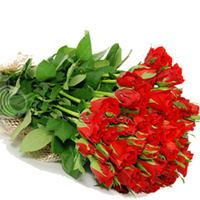 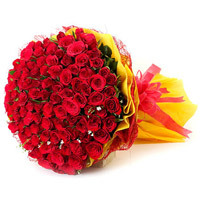 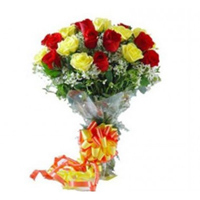 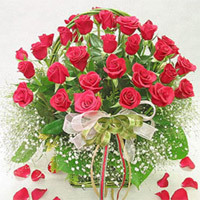 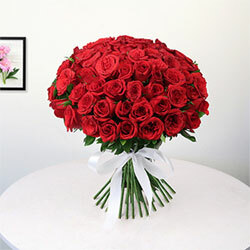 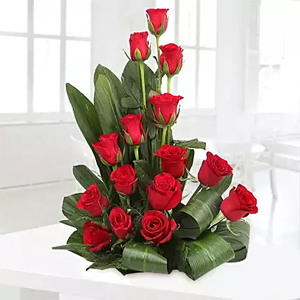 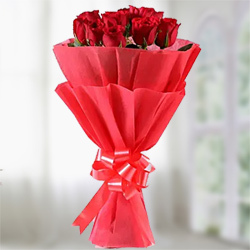 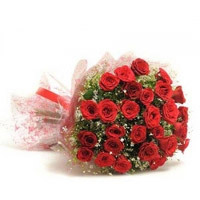 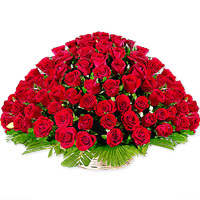 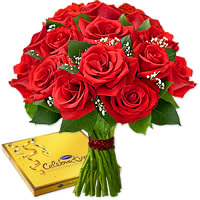 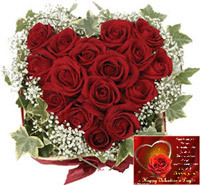 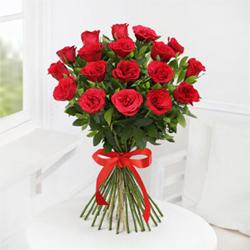 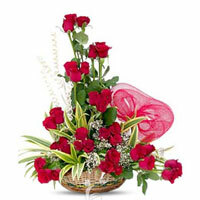 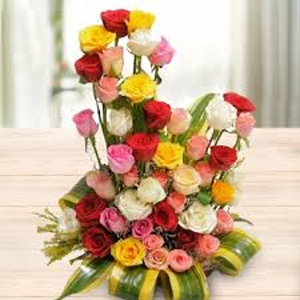 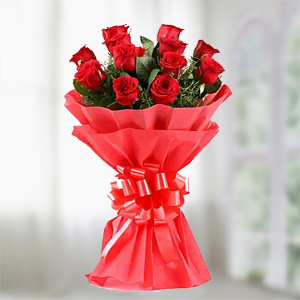 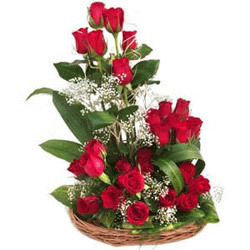 50 red roses basket With these stunning red roses with greens surprise and bewilder your special one on any occasion . 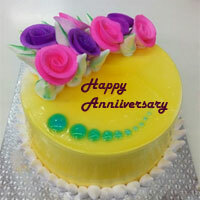 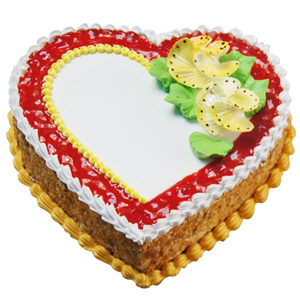 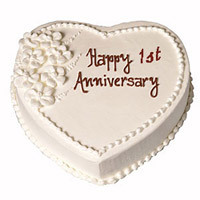 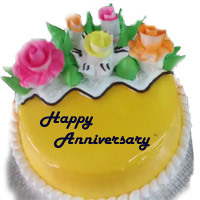 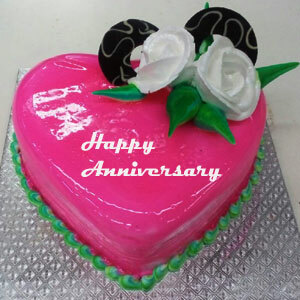 1 kg Heart Shaped Pineapple Cake wonderful anniversary cake is the best idea. . 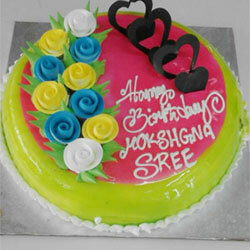 Weight : 1.5kg Cake : Pastry Flavour : Strawberry. 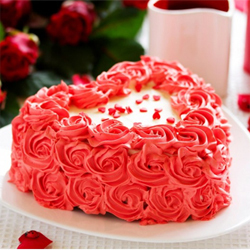 Heart Shape Strawberry Cake . 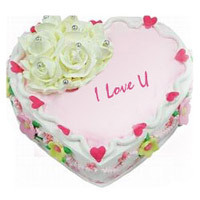 1 kg Heart Shape Strawberry Cake Perfect for expressing your love. 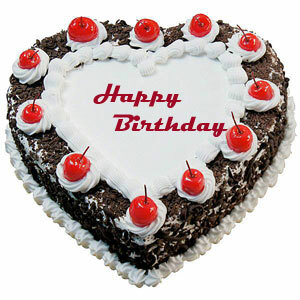 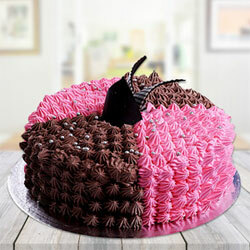 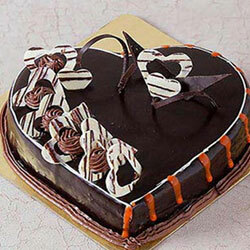 1 kg Heart Shape Black forest is the cake which can be savored at any time of the day! 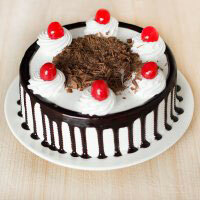 Same way, this exquisite Deutschland Black Forest Cake. 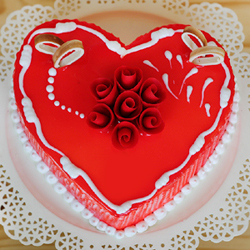 1 kg Heart Shape Chocolate cake . 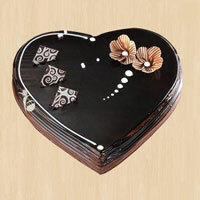 1.5 kg Heart Shape Chocolate Truffle cake . 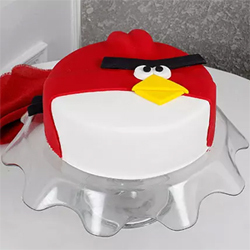 1kg. 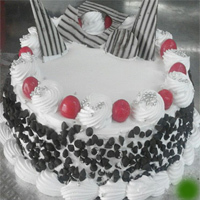 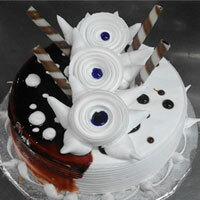 Black Forest Cake Pastry cake. 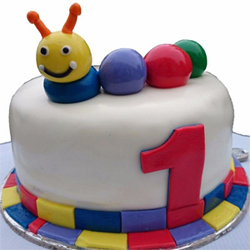 1 kg A smile can work wonders and so does this cake! 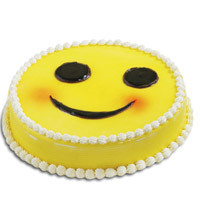 It’s a stunning smiley faced butter scotch Cake. 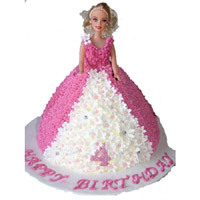 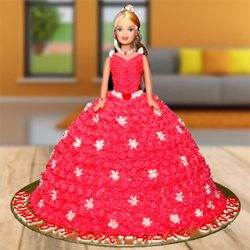 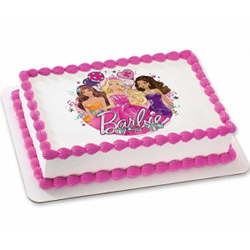 4kg Barbie Cake , Flavour : Strawberry ( need one day advance order at least) Eggless. 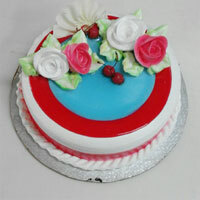 Strawberry Photo Cake 1kg . 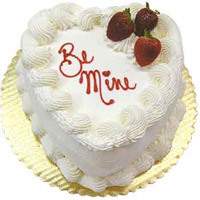 Strawberry Photo Cake Tempting is the word! 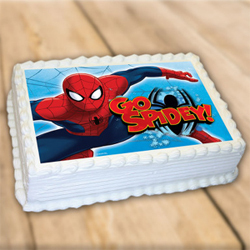 Titillate their taste buds with the scrumptious strawberry photo cake Customization - You can also get photo of your choice printed on cake. 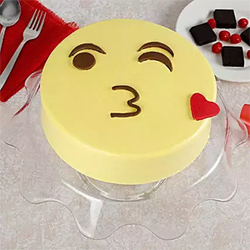 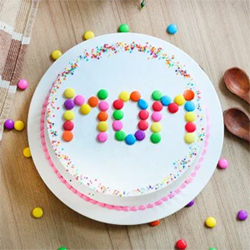 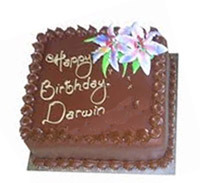 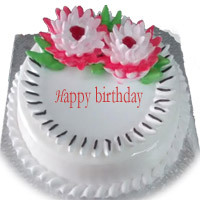 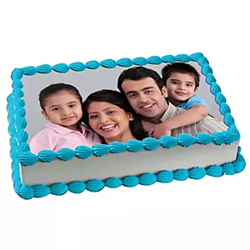 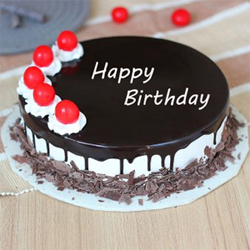 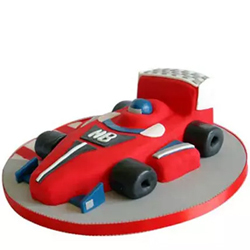 E-mail us the photo that has to be printed on cake at 143gifts@gmail.com Please mention Order Id provided in Order confirmation mail to raise customization request. .
A Mouthwatering Photo square Cake with a fresh cream. 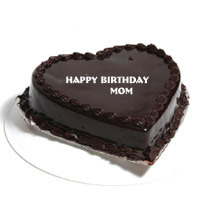 Suggested this for every one on their special birthday. 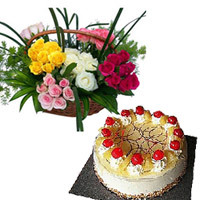 Weight: 1.5 Kg. .
1kg pineapple Photo square Cake with a fresh cream. 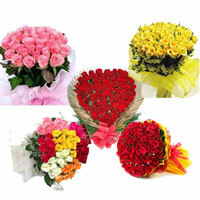 Note: Please place order minimum 1 working days in advance. 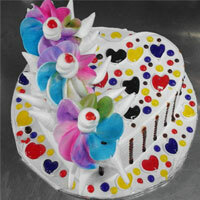 Please send the photo as attachement to our ID - serve@kakinadaeshop.com . 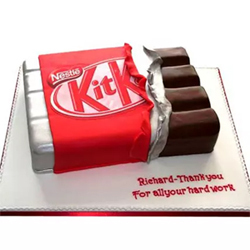 2kg Kit Kat Shaped Cake Type of Cake - Fondant Non pastry cake Note: Please place order minimum 1 working days in advance..
Personalized Black Forest Photo Cake 1.5kg Note: Please place order minimum 1 working days in advance. 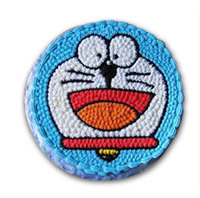 Please send the photo as attachement to our ID -serve@kakinadaeshop.com. 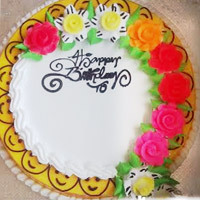 1 Kg birthday cake Round Premium-pineapple cake. 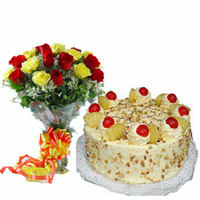 A very delicious 2kg pineapple cake, Flavour : pineapple Weight : 2kg. 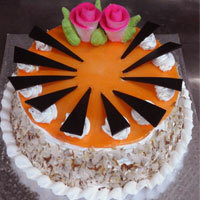 A very delicious 2kg butter scotch cake, Flavour : Butter Scotch Nut Cake, Weight : 2kg. 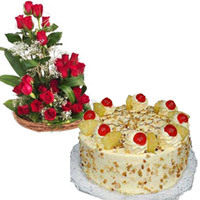 1/2kg Non pastry pineapple cake Tipe: Non pastry Weigh : 1/2kg . 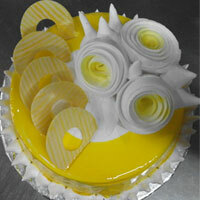 Round butter scotch cake . 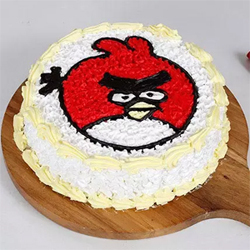 2kg. 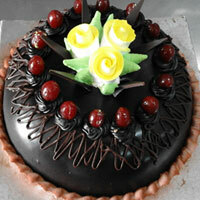 Black Forest Cake Pastry cake. 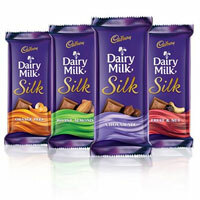 Treat your loved ones with Delicious 3 Cadbury Dairy Milk Silk 60 gms,3 Cadbury Bournville 80 gms, 3 Temptations 72 gms each, 5 Assorted Bars with a Free Greeting Card with your message . 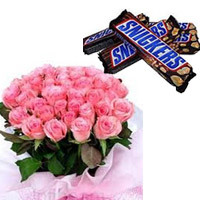 Treat your loved ones with Delicious Snickers, Mars, Twix, Bounty, 3 Toblerone 60 gms each, 3 Ferrero Rocher 5 pcs each with a Free Greeting Card with your message . 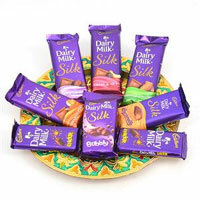 2 CADBURY DAIRY MILK SILK BUBBLY CHOCOLATE 60GM 2 CADBURY DAIRY MILK SILK CARAMELLO CHOCOLATE 60GM 2 CADBURY DAIRY MILK SILK FRUIT & NUT CHOCOLATE 60GM 2 CADBURY DAIRY MILK SILK CHOCOLATE 60GM 2 CADBURY DAIRY MILK SHOTS 14.4GM. 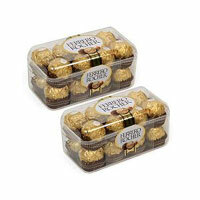 Treat your loved ones with Delicious Ferrero Rocher 5 pcs, 1 Temptations 72 gms, 1 Bournville 33 gms, 1 Perk 17 gms, 1 5 Star 22 gms, Cadbury Dairy Milk 38 gms, Cadbury Dairy Milk Fruit n Nut 42 gms, Cadbury Dairy Milk Crackle 42 gms, 1 Gems with a Free Greeting Card with your message. 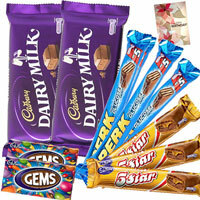 2 Cadbury Dairy Milk, 3 Perk, 3 Five Star, 2 Gems and Card. 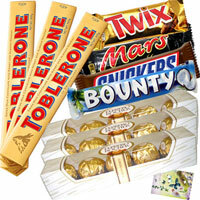 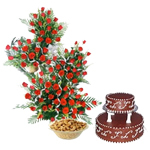 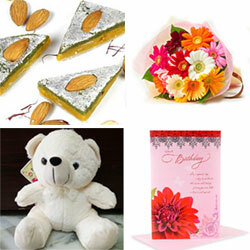 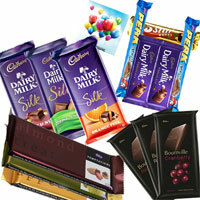 Your loved ones will definitely be enthralled to receive these chocolates with other Gifts to India. 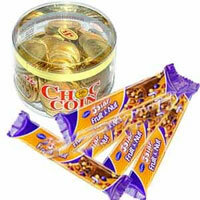 32 Pcs. 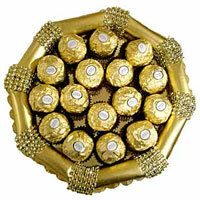 Fererro Rosher Chocolates, just the right gift for someone you care. .
Two Boxes of soft crispy Fererro Rosher chocolates (24 pcs each box) will just be the right gift for someone you love..
A wonderful handmade tray full of imported16pcs Ferrero Rocher chocolates. 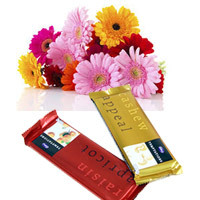 Chocolates in a crispy and crunchy hazelnut exterior are individually wrapped for that freshness..
6 Dairy Milk Silk- Regular Chocolate, Orange Peel, Fruit & Nut, Caramello, Bubbly, Roasted Almond 2 Dairy Milk Crackle. 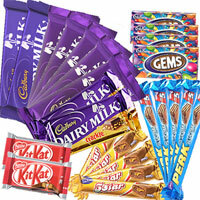 Accessories show are not part of the hamper..
Cadbury Celebrations Rich Dry Fruit 177 gm 6 boxs Cadbury Celebrations Your Favourites 145gm each one 3 boxs small Cadbury Celebrations Your Favourites 75gm each one . 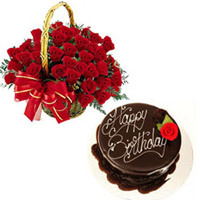 The fragrance always remains on the hand that gives the freshness with a 1Kg Chocolate Cake with a bunch of 12 red roses. 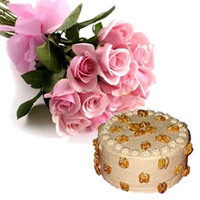 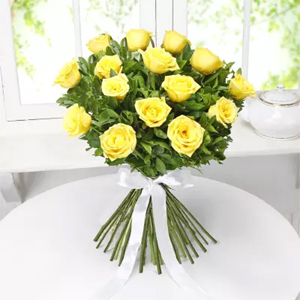 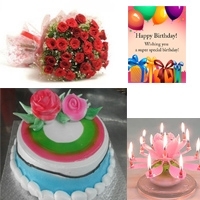 1kg Butter Scotch pastry Cake Bouquet of 12 mixed roses, Ideal for Birthday, Anniversary, Congratulations kind of wishes. .
Saibaba Idol (POP Material) - Height : 5 inches (Approx.) 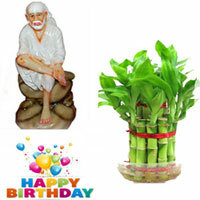 Good Luck Bamboo plant. 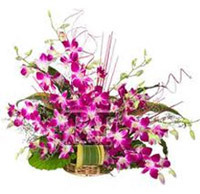 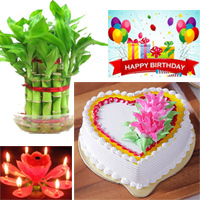 Send this two layer good luck bamboo plant Happy Birthday Card. 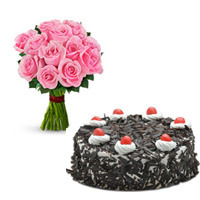 1/2kg black forest cake + 12 pink roses bunch + 2 pieces. 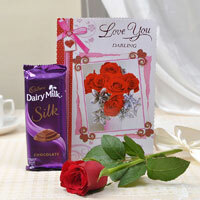 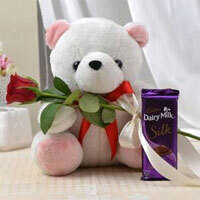 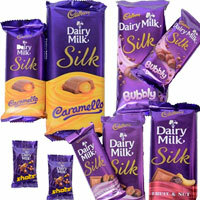 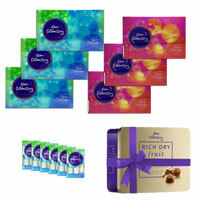 Cadburys Dairy Milk Silk Fruit and Nut Each chocolate wt 65 gms + birthdat card . 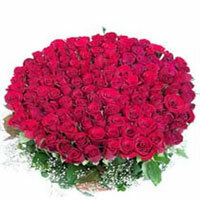 Grand celebration 500 Roses . 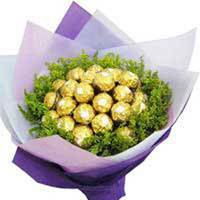 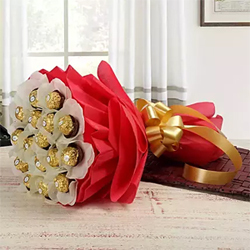 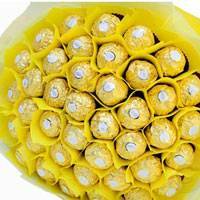 24 pcs chocolate bouquet will surprise anyone!. 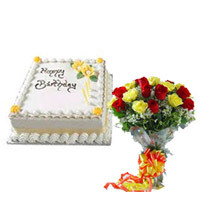 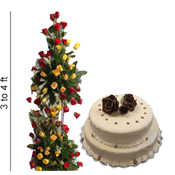 5kg 2step non pastry cake + 100 red and yellow roses 3-4 feet height basket. 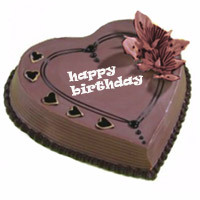 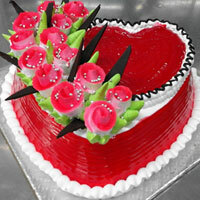 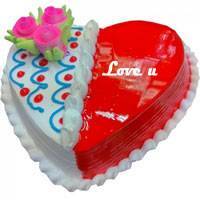 2 Kg Strawberry heart shape cake to your near and dear, Quality Cakes from Best Bakeries. 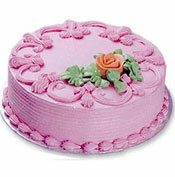 Weight : 1kg Cake : Pastry Flavour : Strawberry. 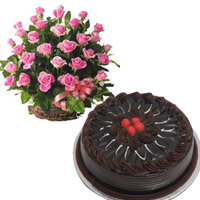 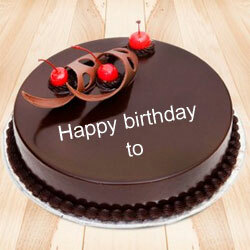 1kg chocolate Truffle cake as a will definitely add smile on your loved once . 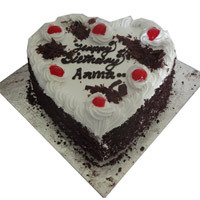 Special Almond Cake for your beloved birthday. 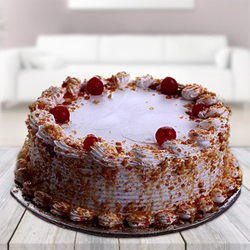 Weight : 1kg Cake : Pastry Flavour: Almond . 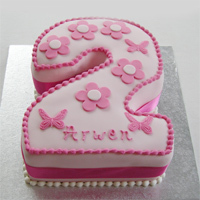 2Kg birthday Strawberry cake Weight : 2kg Cake : Pastry Flavour : Strawbery. 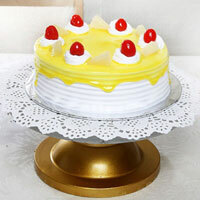 A very delicious 1kg butter scotch cake, Weight : 1kg Cake : Pastry Flavour : butter scotch. 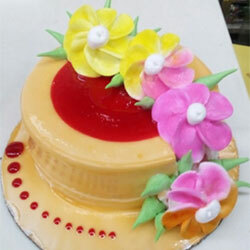 A very delicious 2kg pineapple cake, Weight : 2kg Cake : Pastry Flavour : Pineapple Gell . 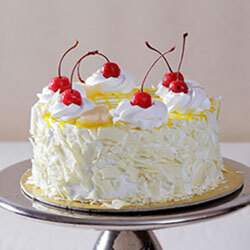 Jell butter scotch cake . 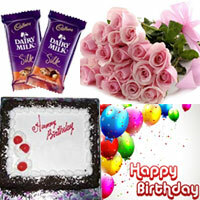 A Cadbury Celebrations Chocolate Pack, weighing 118 gms + 1/2kg round black forest cake + 12 pink roses bunch . 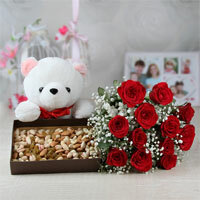 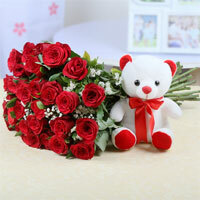 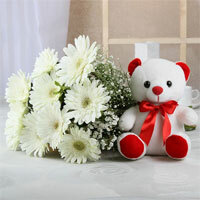 Basket Arrangement of 20 Pink Roses and White Teddy Bear (Size: 6 inches) . 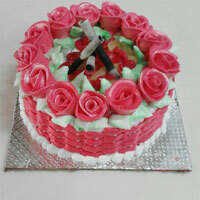 1.5kg special strawberry cake, place your order one day in advance. 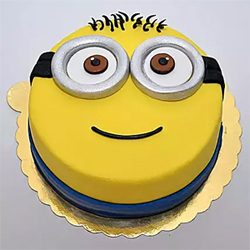 Same day delivery not possible, express delivery not available for this mode. .
Red Hot Ferrari Car Cake 2.5kg Cake Flavour- Chocolate Truffle Candles & Knife Included, there might be slight variation in the product Place your order 1 days in advance..
Minion Chocolate Fondant cake 2kg This Minion make people fall in love with them due to their cute smile. 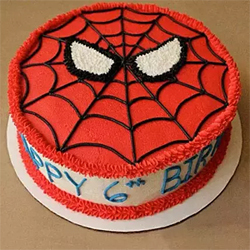 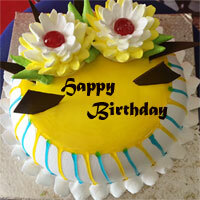 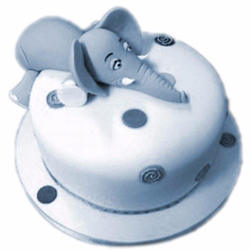 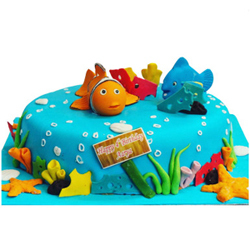 If your kids are a huge fan of this cartoon cake Place your order 1 days in advance..